Satin Blanket Binding, Lavender Perfect for binding blankets, quilts, coverlets, and also as apparel trim. The material is colorfast, machine washable and dryable. It has woven edges so binding will not fray and will not lose its luster. Satin, 2" folded. Satin Blanket Binding, White. 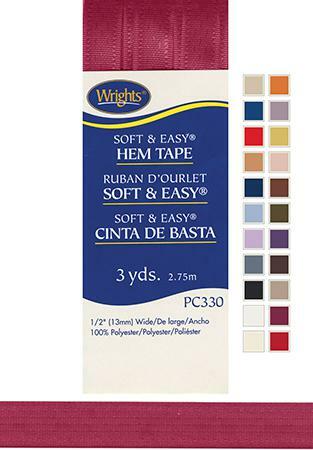 Perfect for binding blankets, quilts, coverlets, and also as apparel trim. The material is colorfast, machine washable and dryable. It has woven edges so binding will not fray and will not lose its luster. Satin, 2" folded.